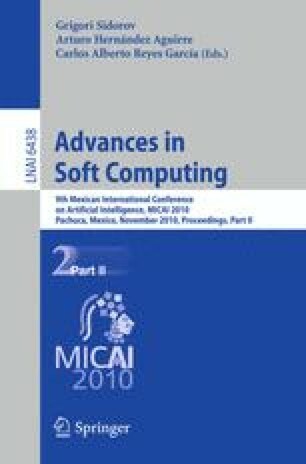 We describe in this paper an approach for mathematical function optimization using fuzzy logic for parameter tuning combining Particle Swarm Optimization (PSO) and Genetic Algorithms (GAs). The proposed method combines the advantages of PSO and GA to give us an improved FPSO+FGA hybrid method. Fuzzy logic is helpful to find the optimal parameters in PSO and GA in the best way possible. Also, with the tuning of parameters based on fuzzy logic it is possible to balance the exploration and exploitation of the proposed method. The hybrid method is called FPSO+FGA and was tested with a set of benchmark mathematical functions.